Medical Billers and Coders play a vital role in today’s healthcare system. Given the importance of their role, Medical Billing and Coding Training is necessary to ensure they have the knowledge and skills necessary to perform their job. If you want to pursue a career in this branch of healthcare, a good first step is to obtain Medical Billing and Coding training. Training Direct has campuses located in Bridgeport, CT and Danbury, CT and can help you with this process. We offer a Medical Billing and Coding Specialist training program. 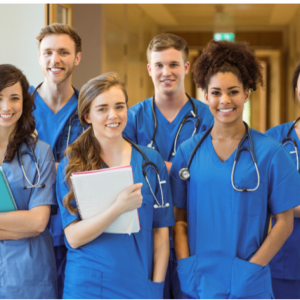 The Medical Billing and Coding training program at Training Direct is designed for those students who wish to pursue an administrative-oriented career in healthcare. Training Direct’s Medical Billing and Coding training strives to expose students to the knowledge and skills needed to pursue entry-level employment in this branch of the healthcare field. 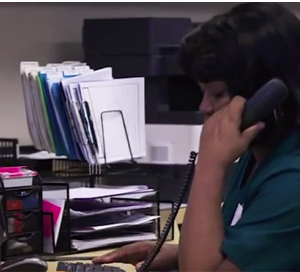 Medical Billing and Coding Schools strive to prepare their students for careers in healthcare. Medical Billing and Coding Schools, like Training Direct in CT, will have training programs designed to equip their students with the knowledge and skills needed for success. 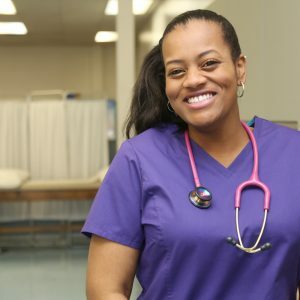 When a student chooses Training Direct for their Medical Billing and Coding training, they will have the opportunity to train in as little as 4-weeks to pursue a new career in the medical billing field. Medical Billing and Coding classes may be set up to expose students to a variety of topics. Some of these topics may include medical insurance billing and reimbursement, claims processing, and physician coding and compliance. Students may also expect to be exposed to concepts such as medical law and ethics, medical terminology, and HIPPA. 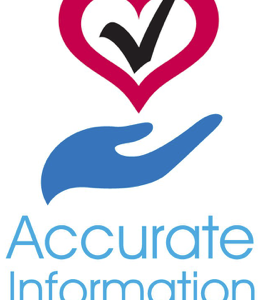 Students may also practice skills using software such as ICD-10 CM – CPT. During the Medical Billing and Coding classes offered as part of the program at Training Direct, students will cover each of these topics and more! If you are interested in Medical Billing and Coding classes, give us a call here at Training Direct. We would be happy to help you as you prepare to train for your new career. We also invite you to check out our blog here at Training Direct. We have helpful info on Medical Billing and Coding training, Medical Billing and Coding classes, and much more. We also strive to share useful info on Medical Billing and Coding careers. Take the first step! Learn more today. You can explore how to become a Medical Billing and Coding Specialist in Connecticut with help from Training Direct. Are you ready to take the first step? If so, you should consider the Medical Billing and Coding Specialist program at Training Direct. 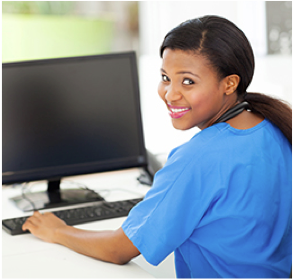 Your new career in Medical Billing and Coding can begin here at Training Direct.